Chase the Auroras with us next season! Welcome to Abisko in Sweden, the home of Abisko National Park, the Aurora Sky Station, Abisko Mountain Station and much more. Visit Abisko offers tours and transfers in the Kiruna–Abisko–Narvik region. On our website you will also find information helpful when planning your trip to Abisko, to see the Northern Lights or the midnight sun and to experience the wilderness of Swedish Lapland. Click on the above menus to find information about Abisko, to book activities and transfers and to see our accommodation recommendations for where to stay during your visit. Join us and chase the Auroras in one of our modern buses, meet local reindeer herders and their animals or travel to the Norwegian fjords through the mesmerizing mountain scenery of the Arctic. Working closely with a number of local suppliers in Abisko means that we can also offer activities such as dogsledding, snowmobiling, aurora photography and much more. It’s all available on our website – your next adventure is only clicks away! 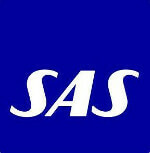 Visit Abisko offers a return transfer service from Kiruna airport and selected Kiruna hotels direct to the Abisko and Bjorkliden area. 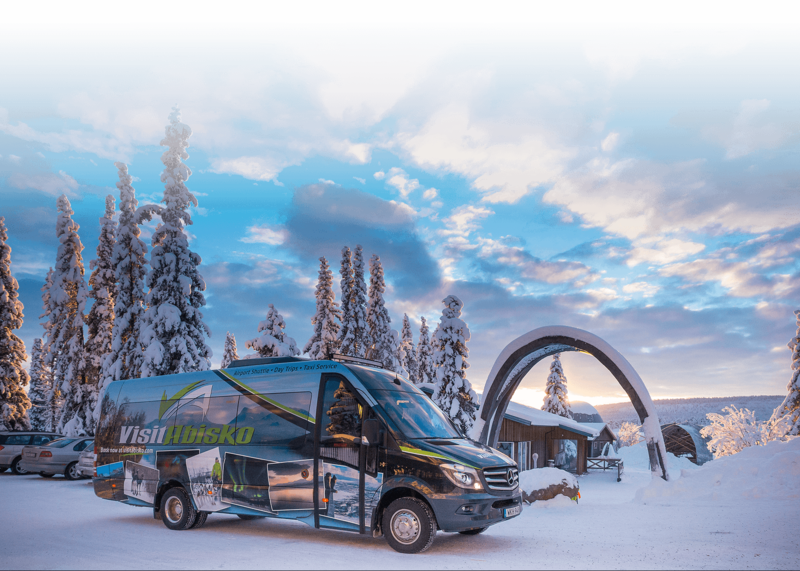 The modern and stylish mini buses offer a great way to make the journey to Abisko, whether it be a stop off before you continue to Narvik or as part of return transfer to the airport or Kiruna. Want to see all transfers?